The Chinese telecom giant Huawei and Club Atlético de Madrid have today confirmed a sponsorship deal for the next two years. The relationship between Huawei and the Madrid Club is not a new one as Huawei have been present on the first team shirt on several occasions. 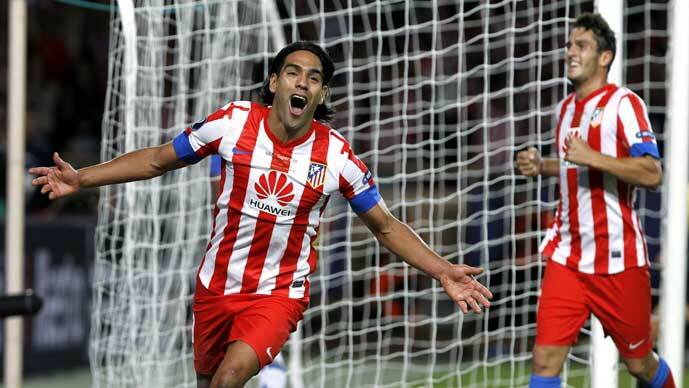 It is worth noting that the Huawei Sponsored the game against CHELSEA FC in the EUROPEAN SUPER CUP, ​​where Atletico were crowned EUROPEAN SUPER CUP champion hanks to three goals from Radamel Falcao. With the positive experience gained with these tests, Huawei continued expanding it reach at European level in football, reaching agreements in Germany with Borussia Dortmund in France with PSG, with Arsenal in the UK and in Italy with AC Milan. With the signing of this agreement Huawei aims to improve awareness of their brand of mobile terminals in Spain. Meanwhile Atletico Madrid teams up with a technology partner for the long run with maximum guarantees in the new stadium project. In an international level, Huawei will play a key role in the development of the Atletico Madrid brand in China. Categories: Projects Tags: Atletico de Madrid, Digital Media, Huawei, Sponsorship.